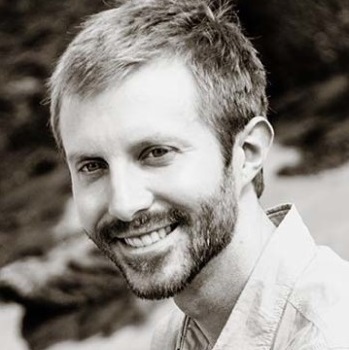 John Kotcher, Ph.D. is a Research Assistant Professor at George Mason University’s Center for Climate Change Communication where he conducts research on science, environmental, and risk communication. His work focuses on how people respond to public engagement by scientists, how to effectively communicate about the public health implications of climate change and air pollution, and how civic organizations can most effectively recruit, organize, and mobilize citizens—especially political conservatives—to demand action on climate change. John also works on the Climate Change in the American Mind project, a series of national public opinion surveys carried out in partnership with the Yale Program on Climate Change Communication to investigate and track public attitudes toward climate change and support for climate policies in the United States.